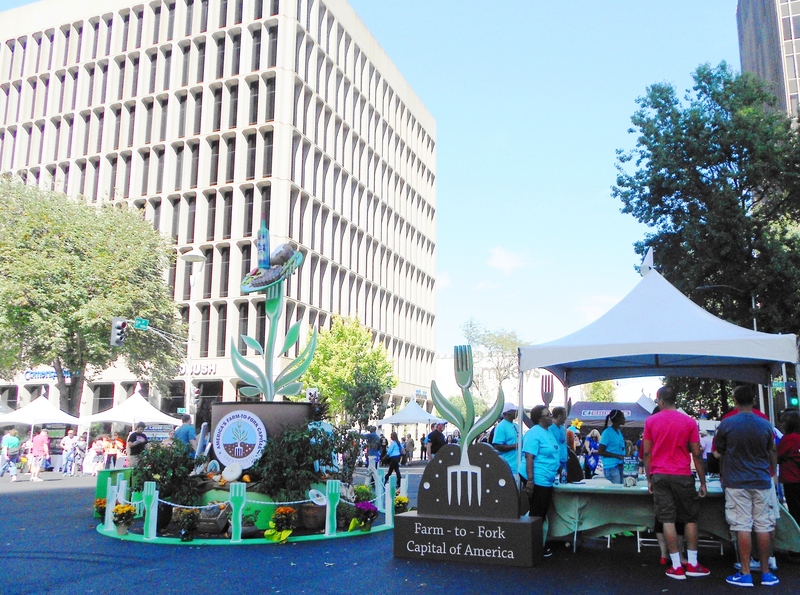 Designed to demonstrate where our food and drinks come from, the Farm-to-Fork Festival has proven to be one of the region’s most popular events. 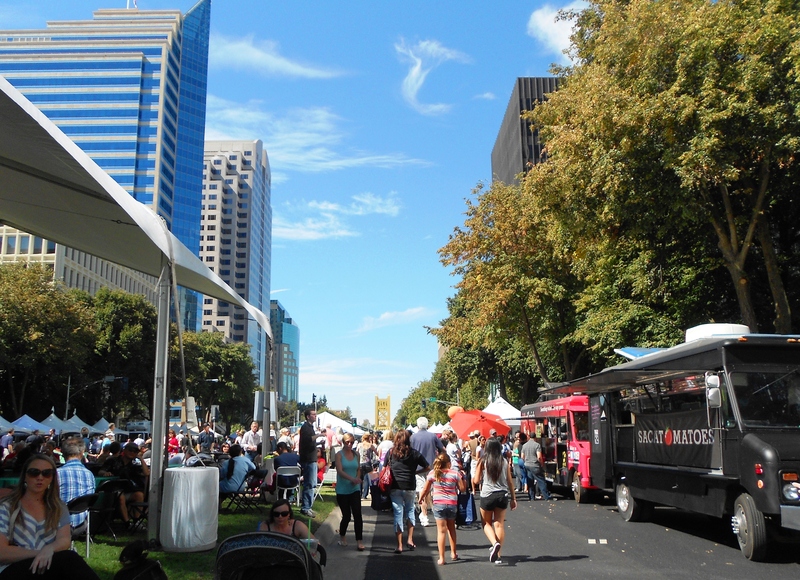 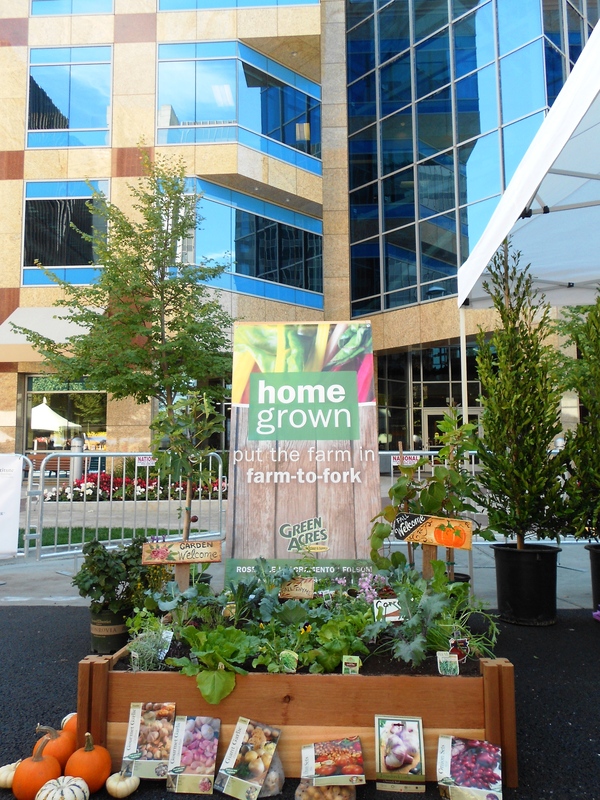 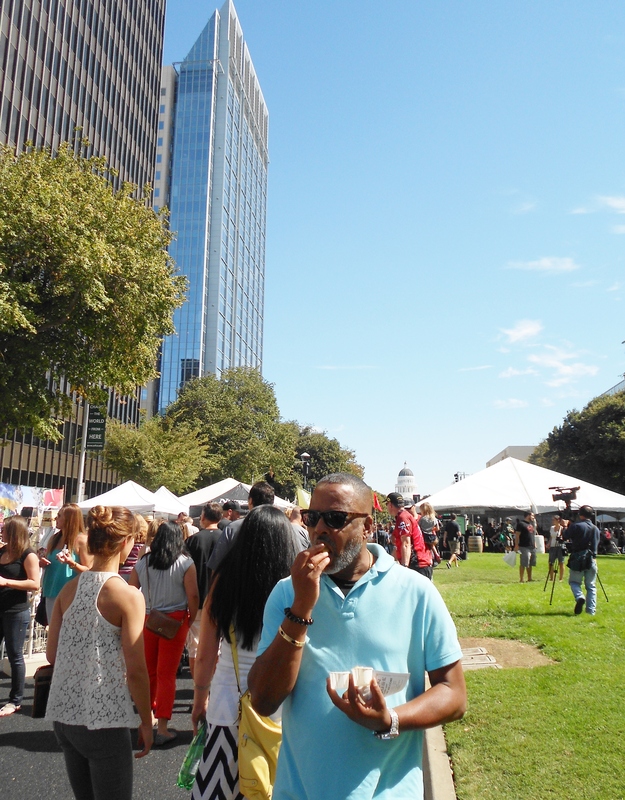 The free event, hosted on the city’s iconic Capitol Mall boasts an exciting selection of farm-to-fork offerings that are produced and available in the Sacramento region. 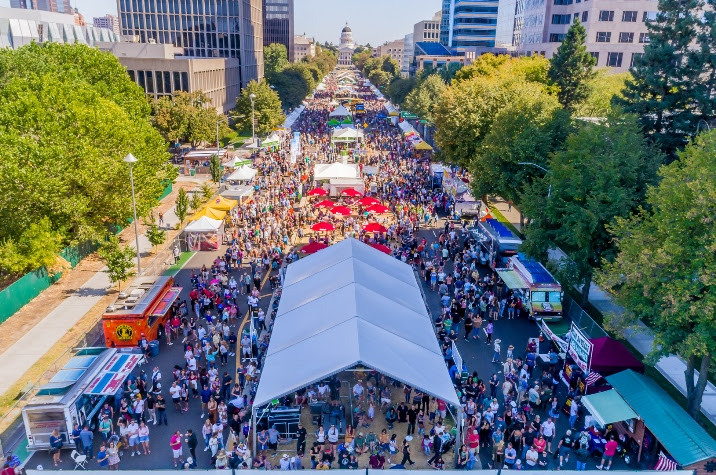 Attendees will find food, wine and beer from regional eateries and purveyors, as well as live music, cooking demonstrations, a kids’ zone, interactive booths from local grocers, farms and ranches and more. 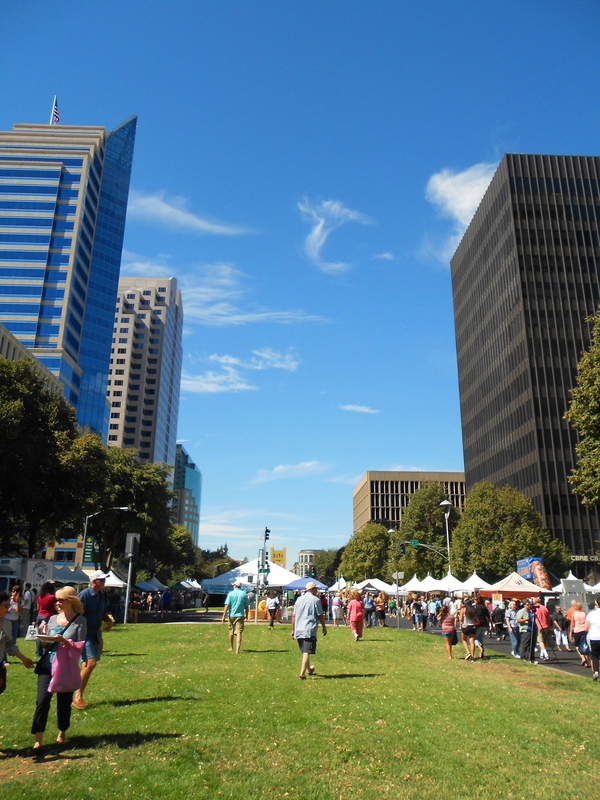 The inaugural festival in 2013 drew more than 25,000 people, and this year’s event is expected to draw even more farm-to-fork fans.